Diné Bikéyah (pronounced di-NAY bi-KAY-uh) means “people’s sacred lands” in the Navajo language. 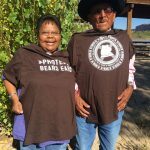 Utah Diné Bikéyah is a 501(c)3 nonprofit organization that works toward healing of people and the Earth by supporting indigenous communities in protecting their culturally significant, ancestral lands. 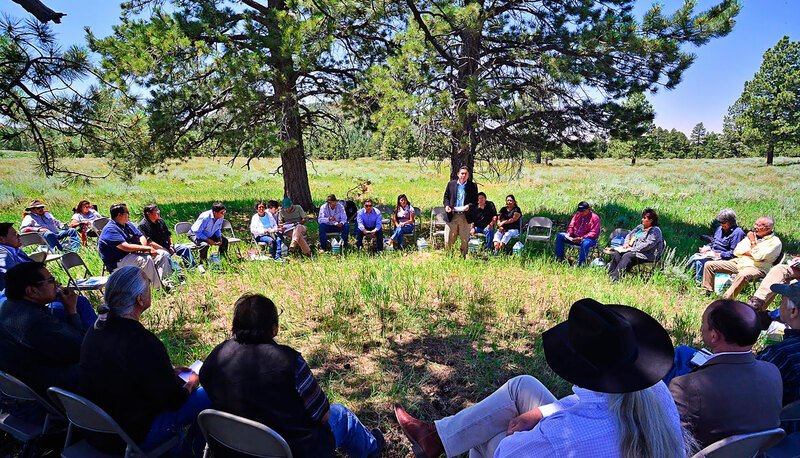 Healing is achieved through the process of strengthening our ties to the land, practicing our Native cultures and languages, and treating one another with respect. We believe these values are mutually self-reinforcing by nature. Utah Diné Bikéyah is a Native American-led, values-driven organization that recognizes the deep and ongoing spiritual connection between indigenous people and the land. 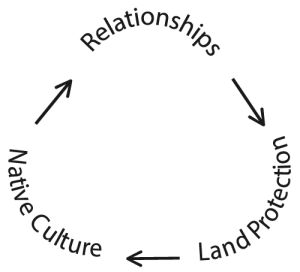 UDB operates at the intersection between culture and conservation, by promoting land protection that honors and includes human societies that have existed in ecosystems since time immemorial. UDB seeks to heal people and the Earth by ensuring that sacred ancestral lands remain intact for future generations of all people.